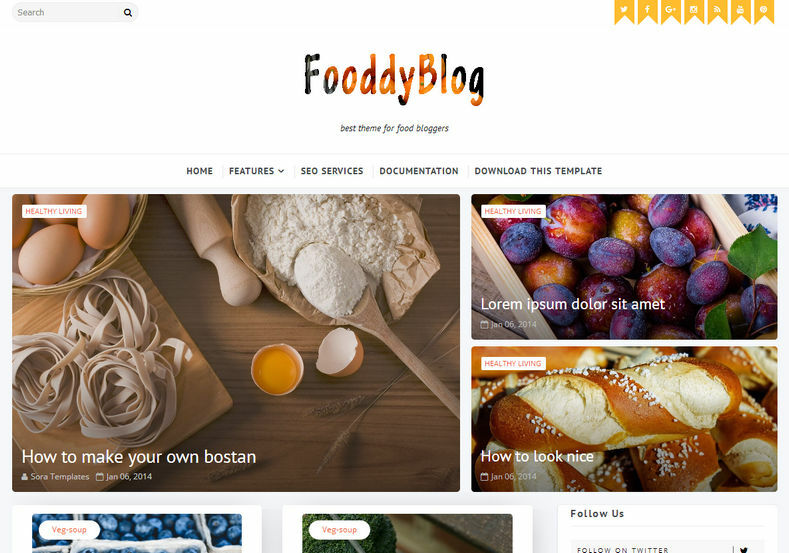 Fooddy Blogger Template is a professional food magazine and tempting blogging template with specially designed look and feel for recipes blogs and a custom recipe post type that features a wide functionality to let you create post that look’s mesmerizing! It comes with clean design created towards organic cafes and restaurants, organic farming, healthy food blog – anything you want in organic and healthy eating area. Best suitable for food, recipe, review, restaurants, hotel, institute blogs. Since it’s fully responsive and perfectly optimized template. 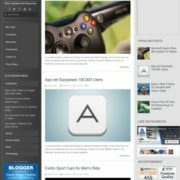 This will let you showcase your blog articles in a beautiful way. It comes in grid layout with yellow in primary and white as background which is customizable with blogger template customizer. 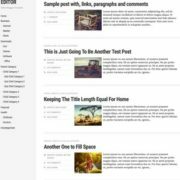 It is the best looking template for food blog and cooking magazine, you will ever find. 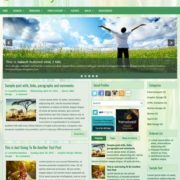 This is an outcome of creativity and professional knowledge into Good Food cooking & blogging theme. 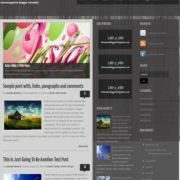 Seo Ready, Ads Ready, Responsive, Adapted From WordPress, Fast Loading, Browser Compatibility, White, Yellow, 1 Right Sidebar, 3 Columns Footer, Social Bookmark Ready, Slideshow, 3 Columns, Drop Down Menu, Post Thumbnails, Page Navigation Menu, Personal Pages, Magazine, Breadcrumb Navigation Ready, Elegant, Clean, Food and Drinks, Instagram Ready.